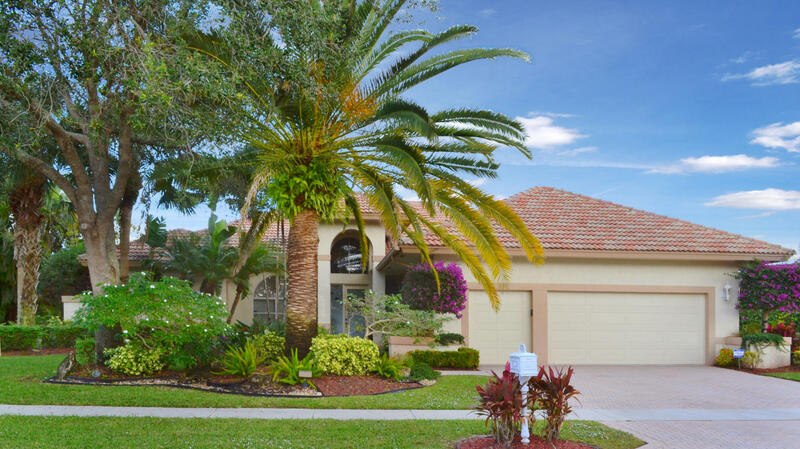 11325 Westland Circle, Boynton Beach, FL 33437 Sold By Top Agents In Indian Spring. Treu Group Real Estate sold this single-family home in Indian Spring fast and for most money. In less than three months, we had a great offer and home was sold at 93.75% of the original listing prince. We handled everything professionally with care so the sellers can move forward and enjoy the new opportunities waiting for them.